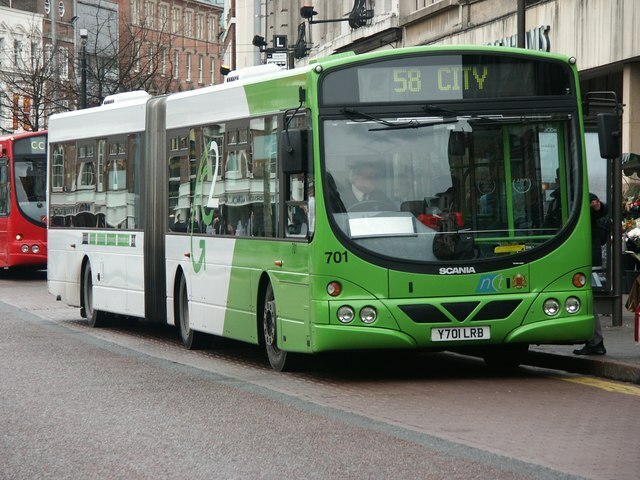 Wrightbus is a British coachbuilder and pioneer of the low-floor bus based in Ballymena, Northern Ireland, it was established in 1946 by Robert Wright and currently run by his son William Wright. 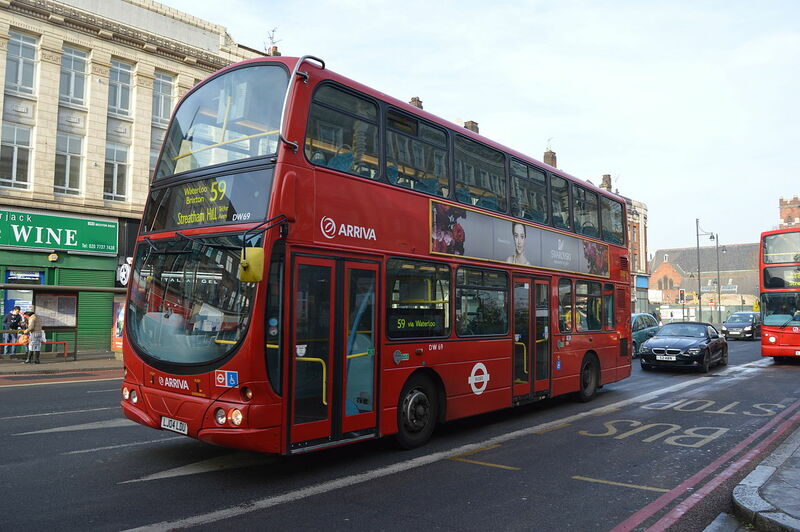 Wrightbus was founded in 1946 as Robert Wright & Son Coachbuilders. In its early years it rebodied lorries. 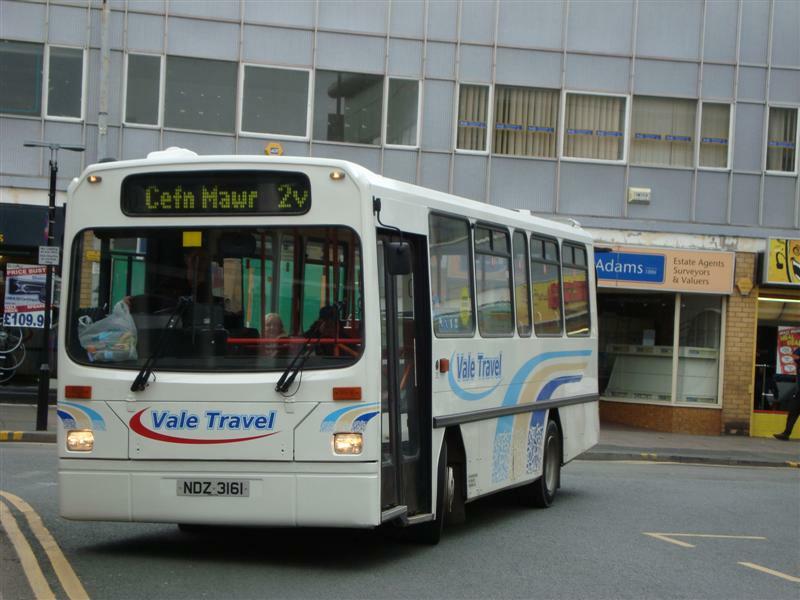 In 1978, the company released its first aluminium-structured bus bodywork. 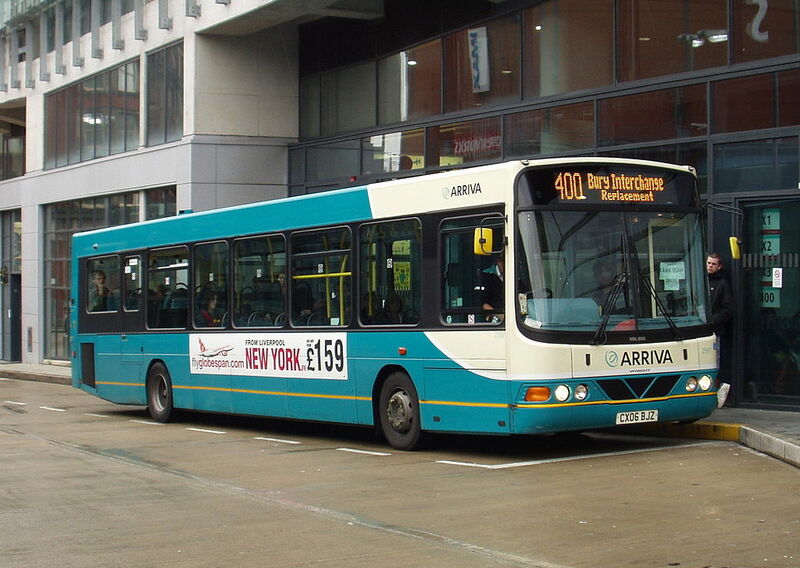 Wright’s breakthrough into the mainstream bus bodybuilding sector came in the early 1990s. 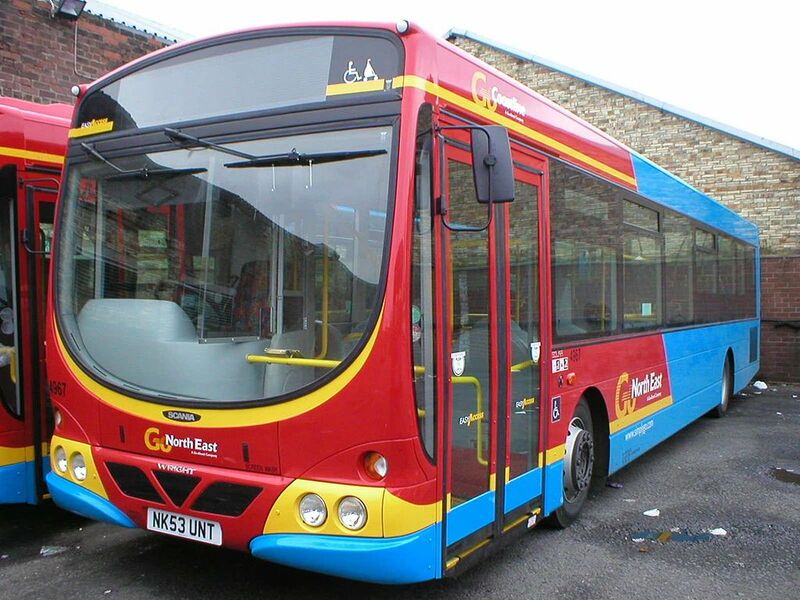 The Handybus was a midibus body offered on a variety of chassis but was most successful on the emerging Dennis Dart attracting reasonably sized orders from a variety of operators including London Buses, Go Ahead Northern, Ulsterbus and Citybus (Belfast). 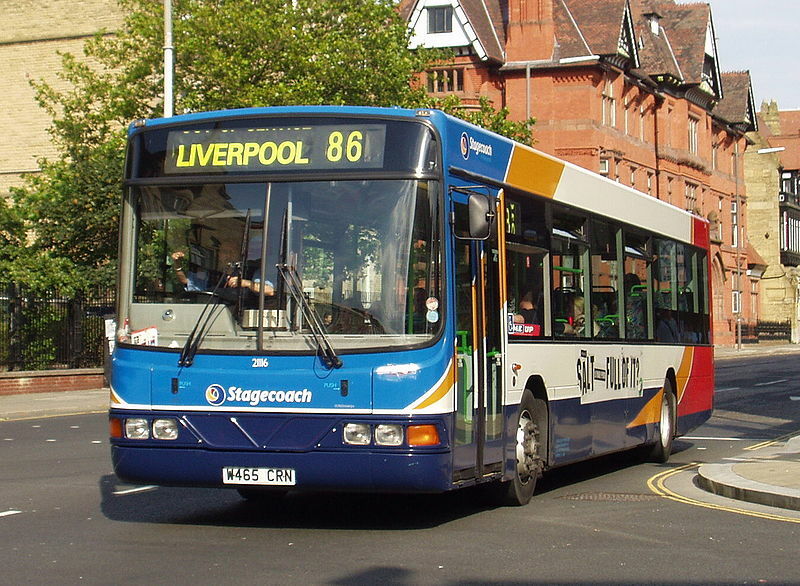 This was followed by a move into the full size single deck market with the Endeavourbody which was fitted to Dennis Javelin, Leyland Tiger and Scania K93 chassis, and enabled Wright to develop its highly successful Endurance body which competed with the Alexander Strider and Northern Counties Paladin for orders on Volvo B10B and Scania N113 CRB chassis. 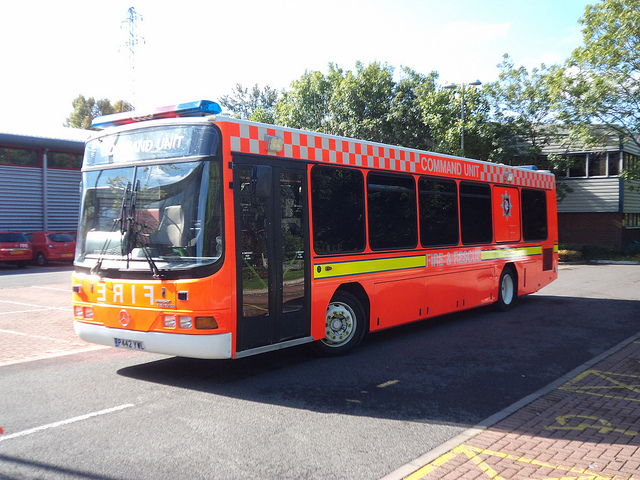 Other Wright products introduced in this period included two Mercedes-Benz-based products, the O405 based Cityranger and the OH1416 based Urbanranger. 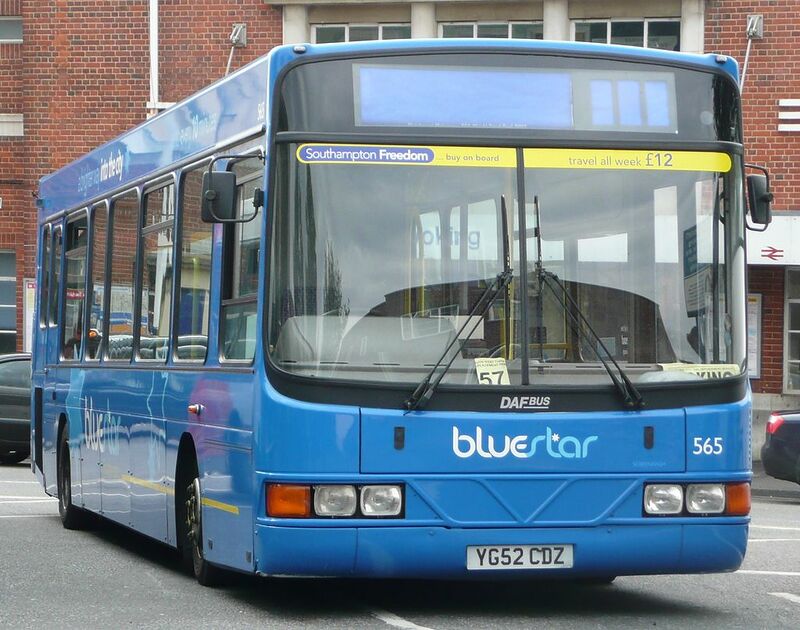 This was launched around the time bus operators in the UK began switching to low floor chassis. 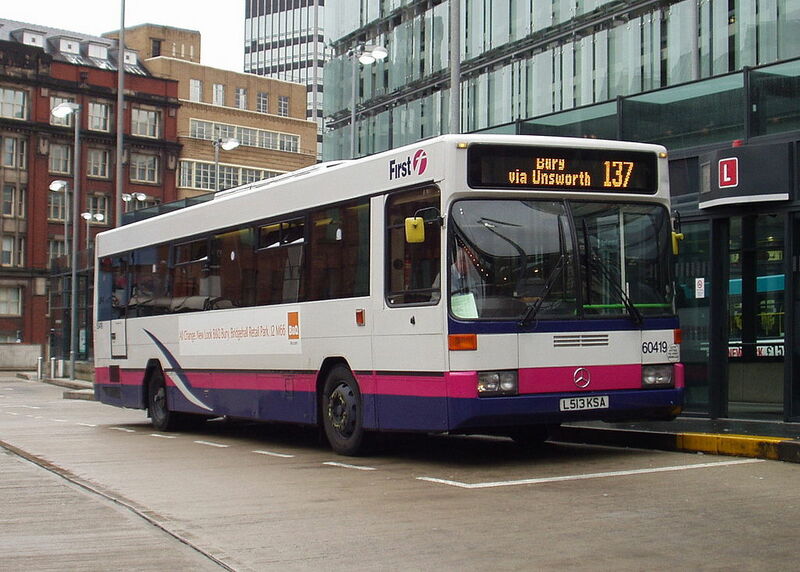 As a consequence the Urbanranger only attracted a handful of orders. 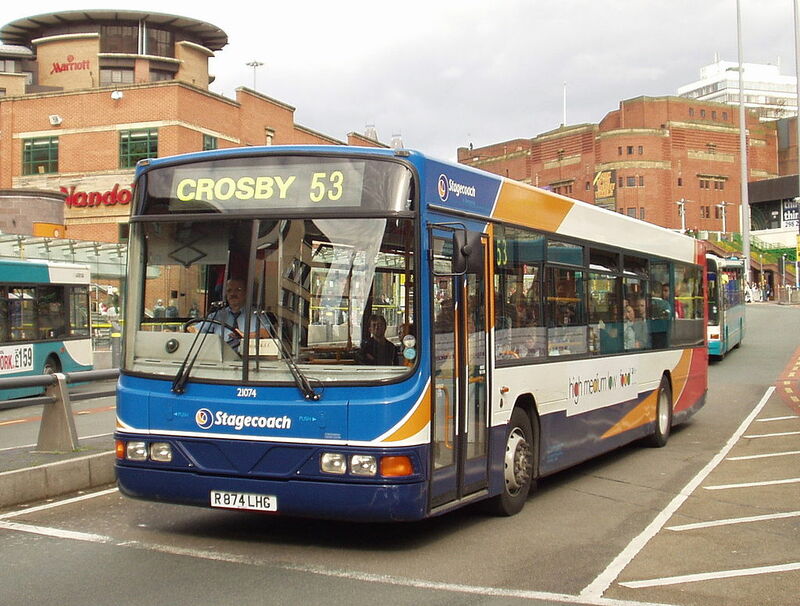 However Wright had become well established in the bus bodybuilding sector by then and was more than able to exploit the opportunities the low-floor revolution would offer it from mid-1990s onwards. 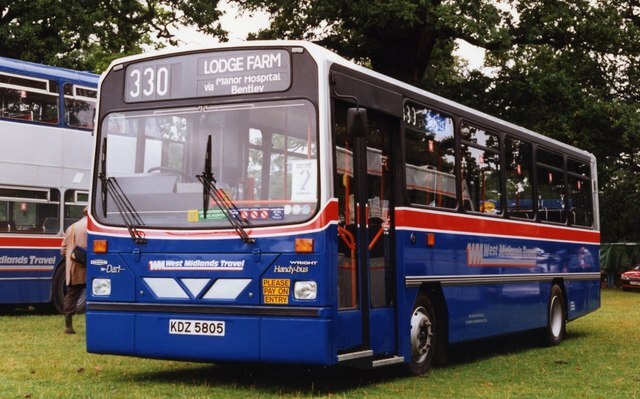 In 1993, the Pathfinder on low floor Dennis Lance SLF and Scania N113 CRL chassis was unveiled. 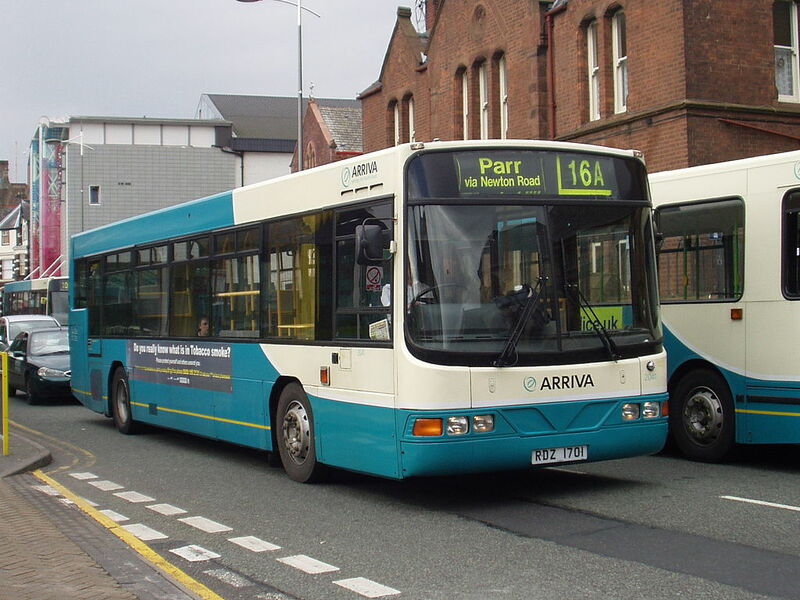 The Axcess-Ultralow was introduced in 1995 and offered on the Scania L113 chassis. 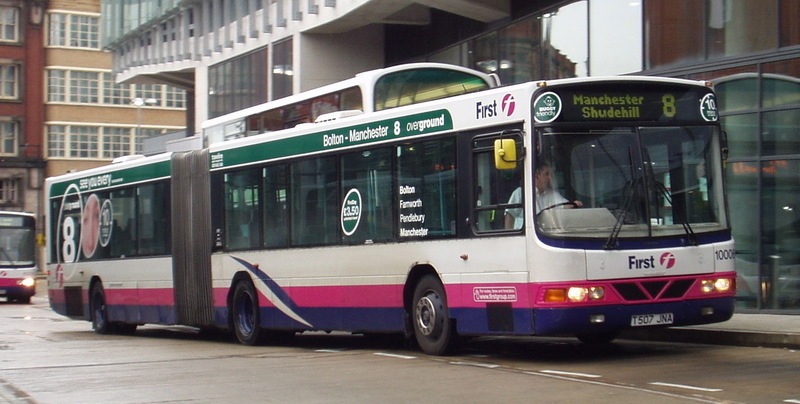 At this time it was selling in reasonable numbers to UK bus operators, but unlike other bodybuilders who could only offer the L113 with step-entrance bodies, Wright modified it by removing the middle section of the chassis and thus offered UK bus operators one of the first mainstream low-floor body/chassis combinations. 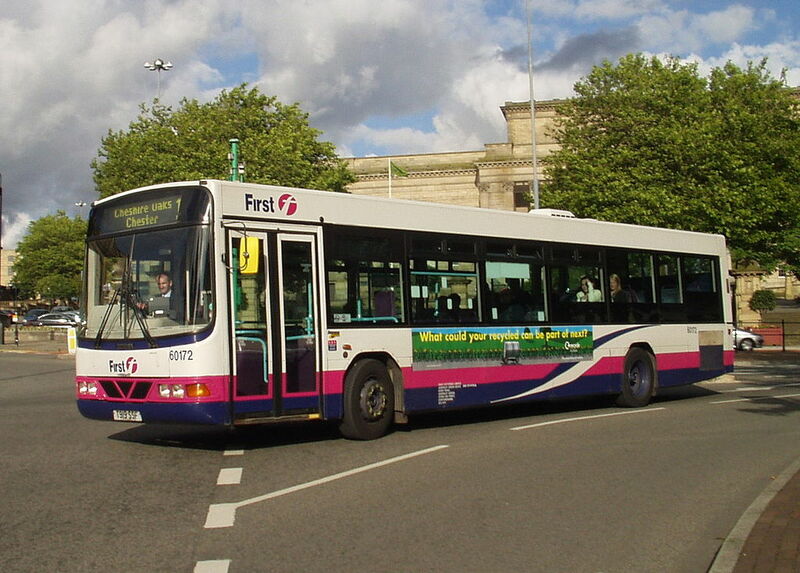 A major customer for the Axcess-Ultralow was FirstGroup taking approximately 240. 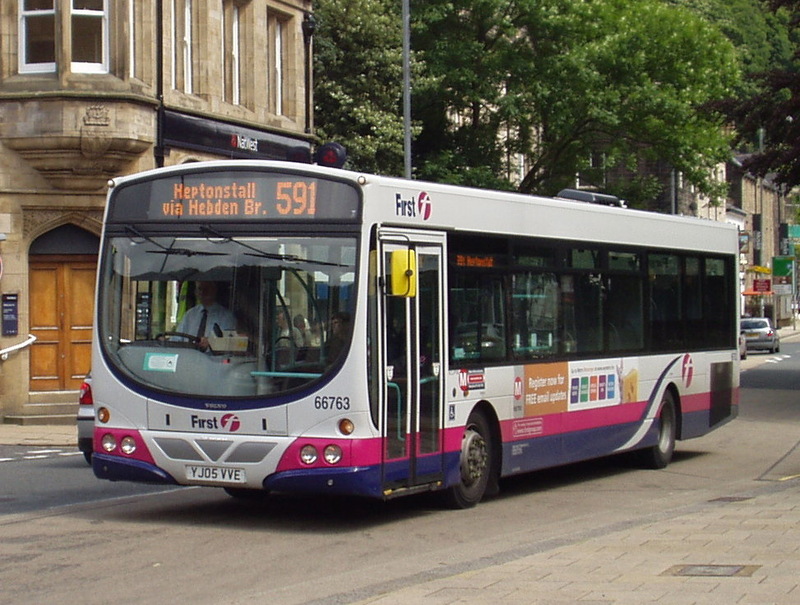 Next up was the Volvo B10L-based Liberator introduced at the end of 1995. Notable came from the National Express Group who ordered 120 Liberators in 1997. 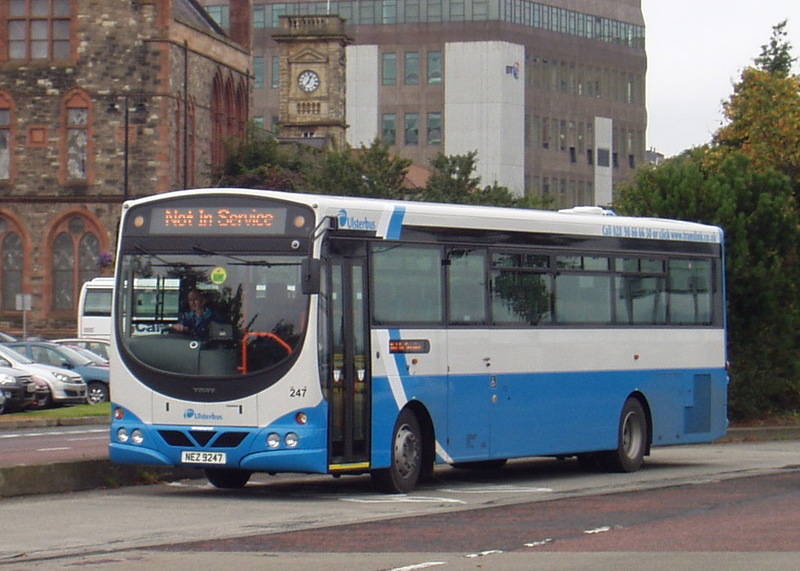 Next came the Renown body built on the Volvo B10BLE which went on to become the standard bus of the Blazefield Group. 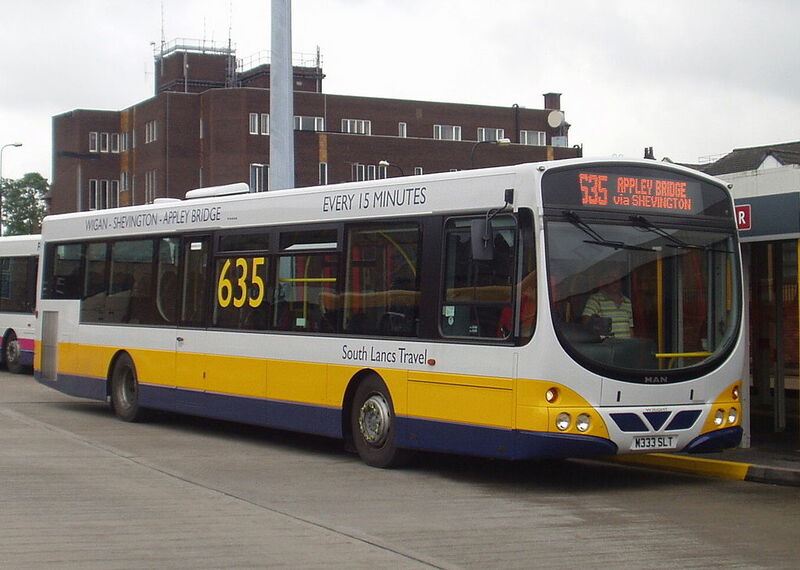 However Renown production was stopped when the B10BLE was replaced by the Volvo B7L on the new Wright Eclipse (now Wright Eclipse Metro), which due to its vertical rear engine wasn’t popular with many operators. 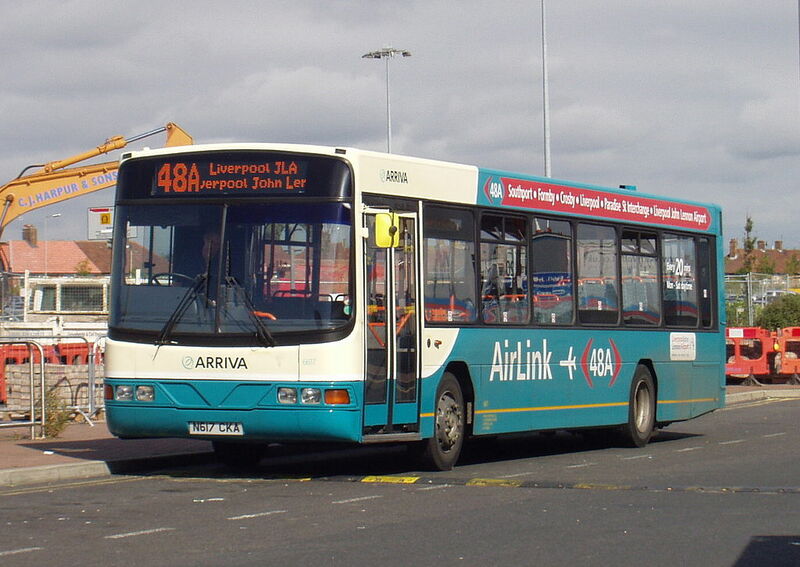 However Wright didn’t lose custom and many operators including the likes of Ulsterbus simply switched to the incline-engined Scania L94UB, on a similar Wright Solar body. 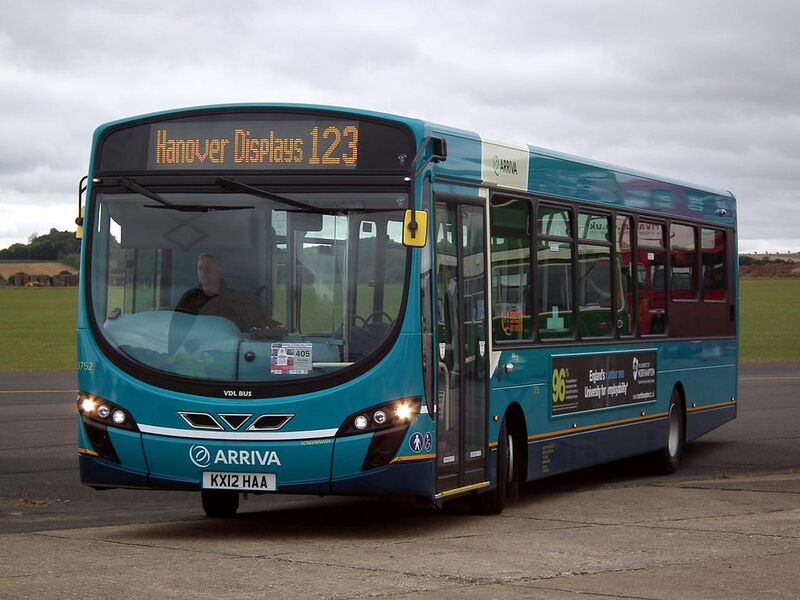 Another bodywork, which resembles the current Solar/Eclipse range is the Meridian, which is bodied on the new MAN A22 full low-floor single-deck chassis. 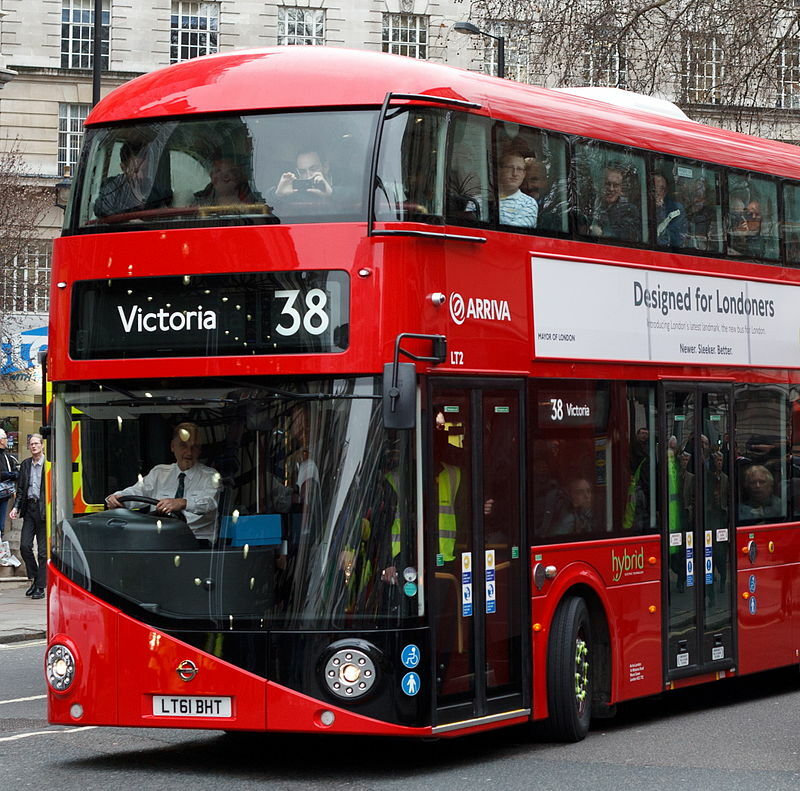 The most distinctive product of Wright is the New Routemaster London bus, introduced on 27 February 2012 as an update of the AEC Routemaster. 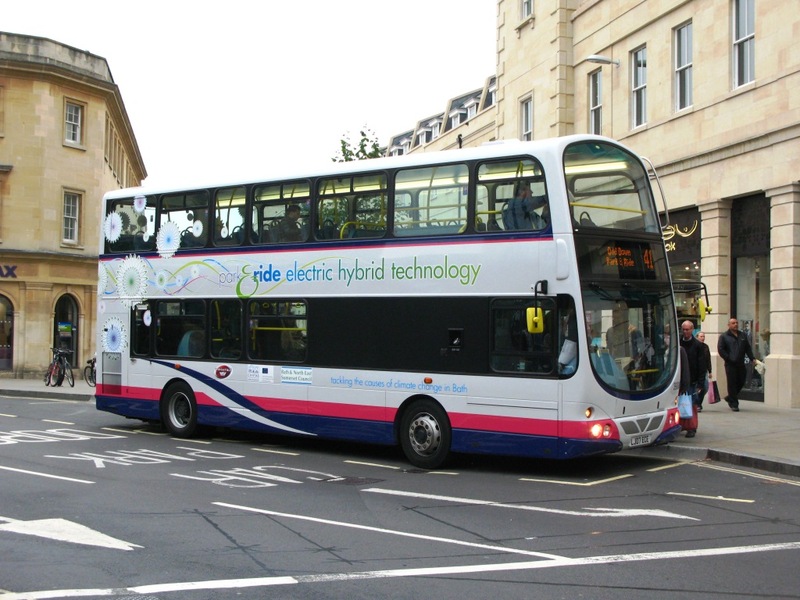 The first Wright Eclipse Gemini double-decker was first built on the Volvo B7TL chassis in 2001. 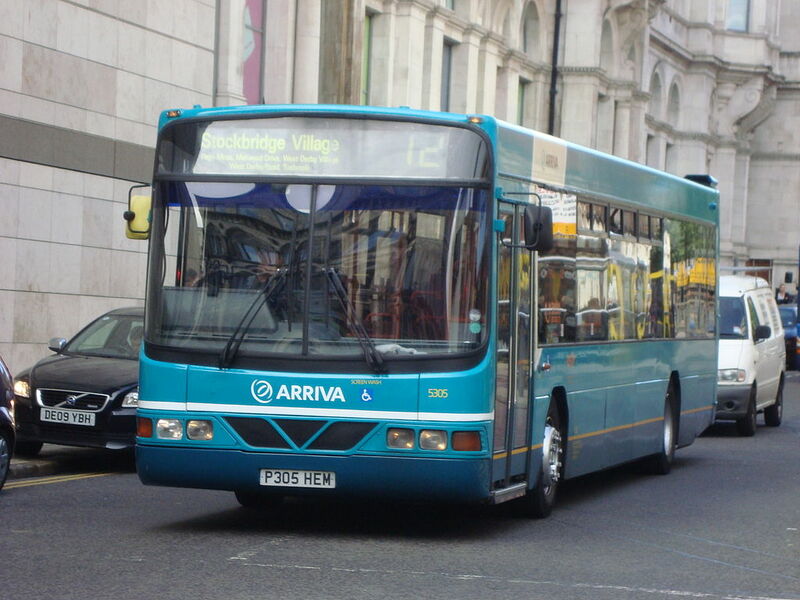 A similarly styled bus entered service with Arriva London in August 2001 as the Wright Pulsar Gemini on the VDL DB250 chassis. 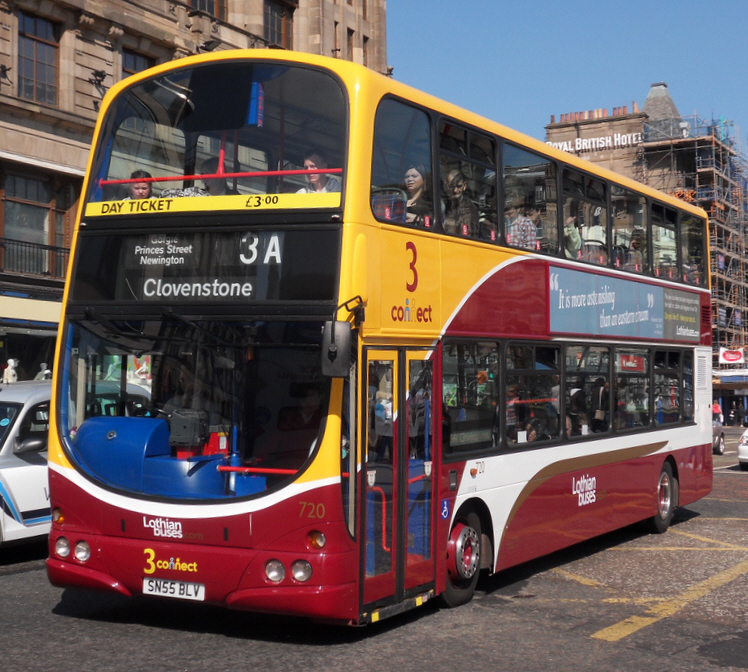 Large operators of Gemini-bodied buses include Arriva, FirstGroup, Go-Ahead Group, Lothian Buses and National Express. 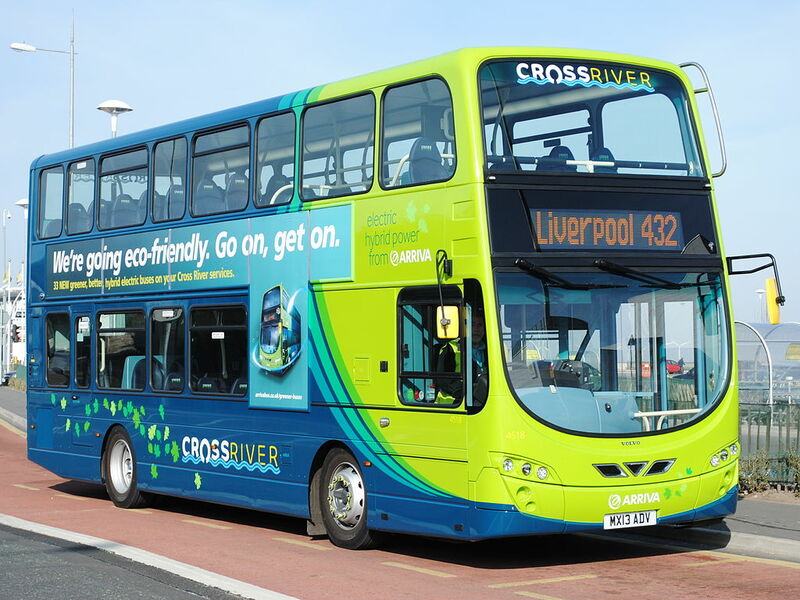 Since May 2013, Wrightbus has also built its own chassis. 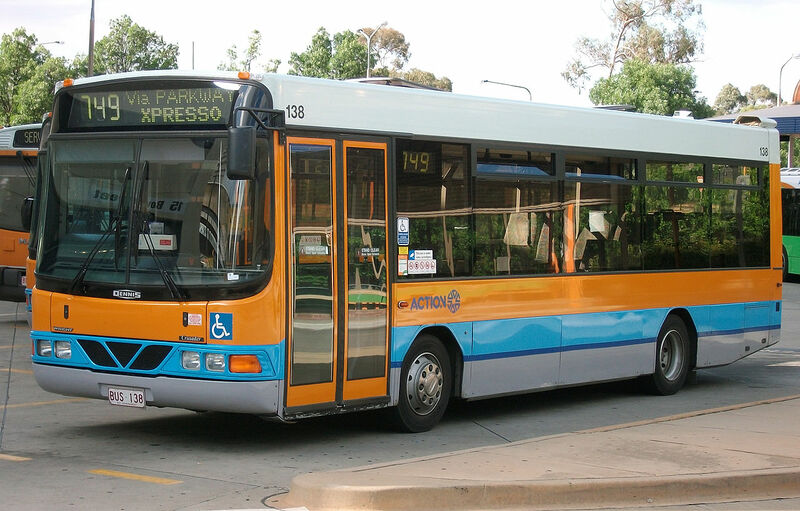 In 1997, an order for 25 Wright Crusader bodied Dennis Darts were delivered to Australian operator ACTION. 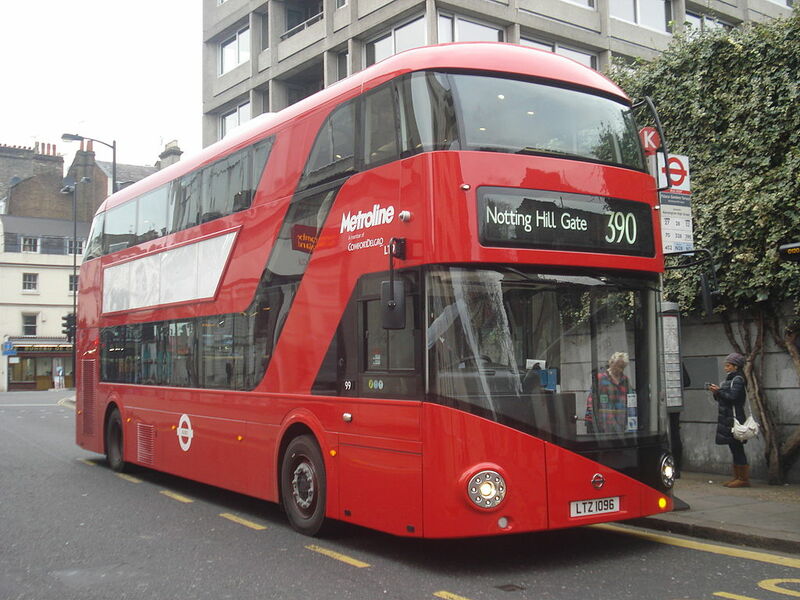 Between 2003 and 2006, Kowloon Motor Bus received a total of 164 Wrightbus three-axle double-deckers, 100 of them were on Volvo Super Olympian and 64 of them were on Volvo B9TL chassis. 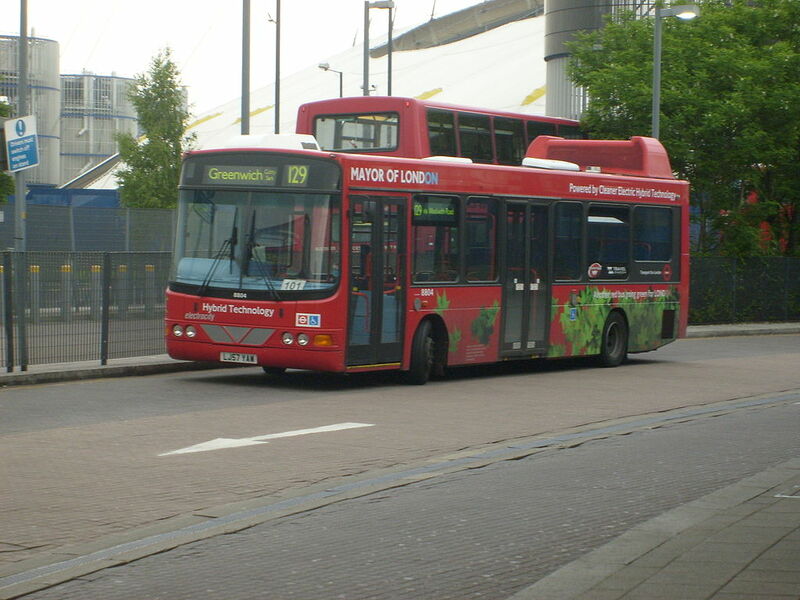 In 2009, Kowloon Motor Bus had order a total 291 buses which including one demonstrator with 2-axle and all buses were in service in 2012. 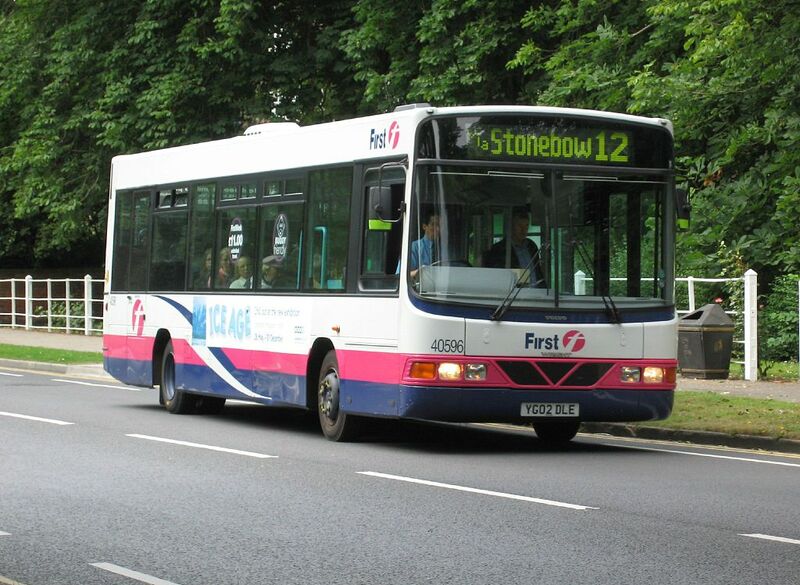 In 2010, the first of 450 Wright Eclipse Gemini 2 bodied Volvo B9TLs was delivered to SBS Transit, Singapore till end 2012. 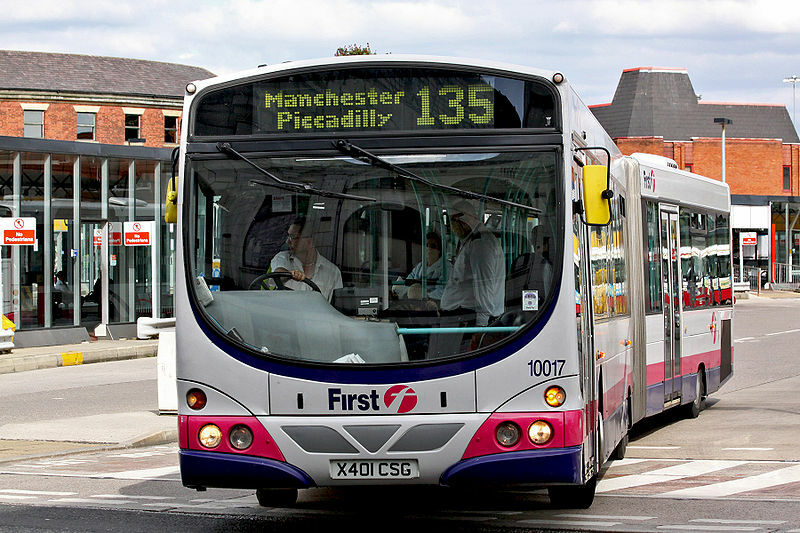 In 2011, Wrightbus International was established. 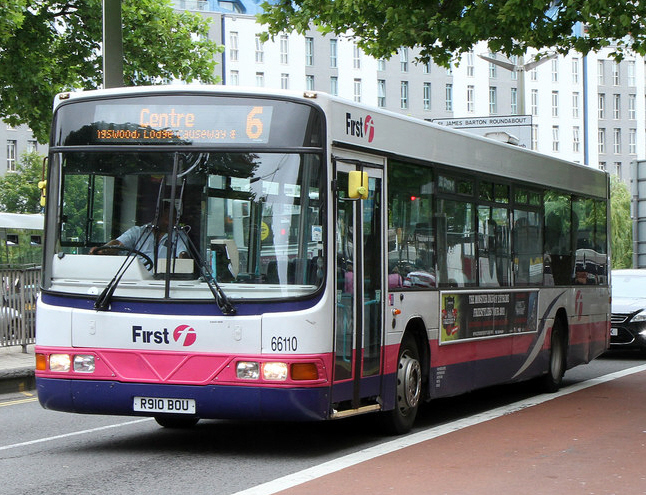 A contract was awarded by SBS Transit for 550 Wright Eclipse Gemini 2 bodied Volvo B9TLs and delivered since January 2013 till Mid 2015. 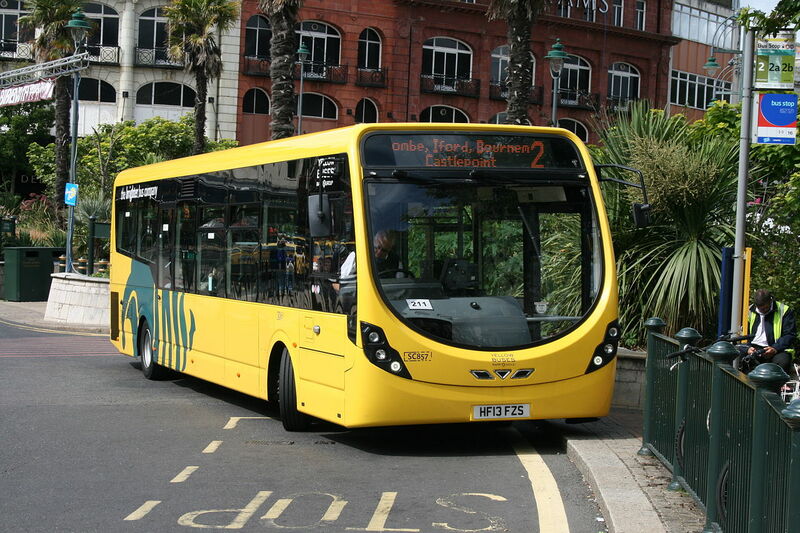 In November 2012, a contract for 50 Wright Eclipse Gemini 2 bodied Volvos was awarded by Kowloon Motor Bus. 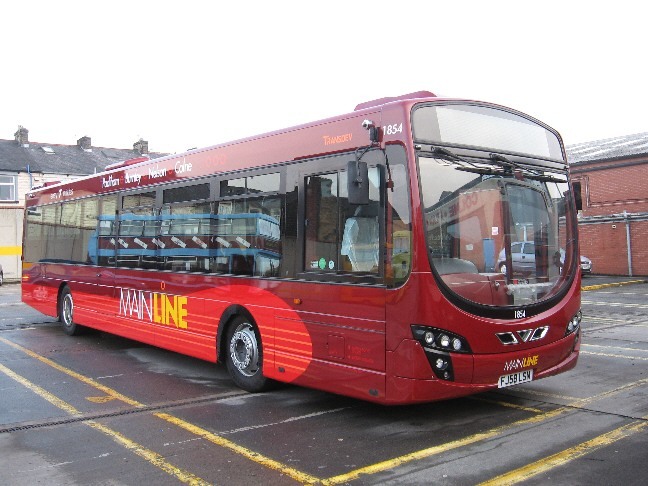 These are being sent in ckd form from Ireland and assembled in China and followed by another 85, including two 12.8-metre-long demonstrators. 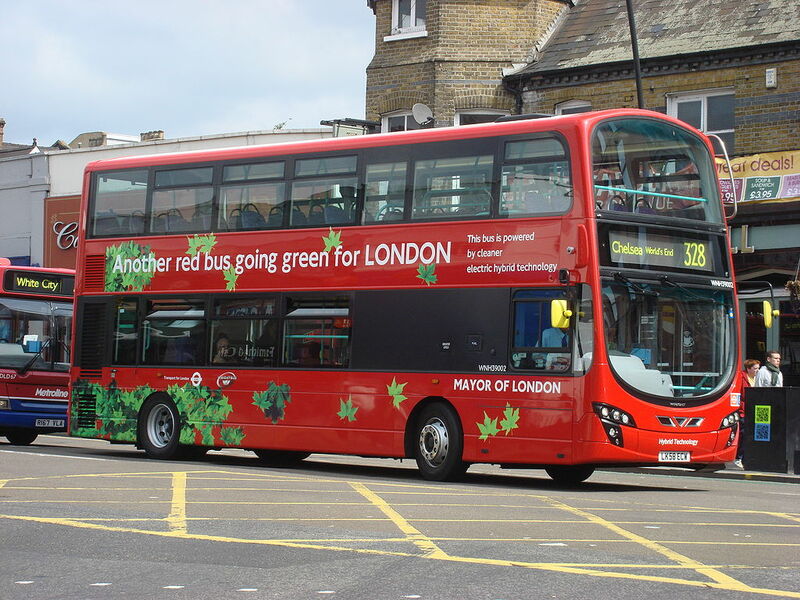 In September 2013, Wrightbus entered into a partnership with Daimler Buses to manufacture buses in India. 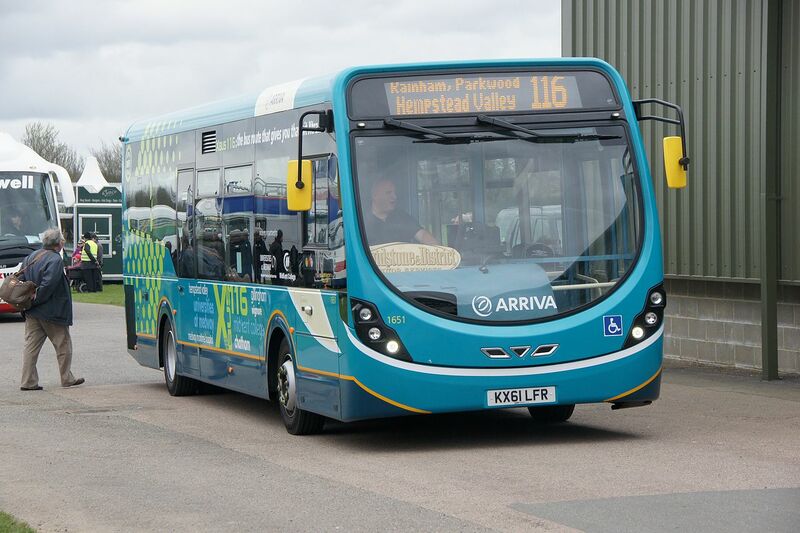 In March 2014, orders were secured from Citybus and New World First Bus for 51 Volvo B9TLs. These are being sent in ckd form from Ireland and assembled in Malaysia. 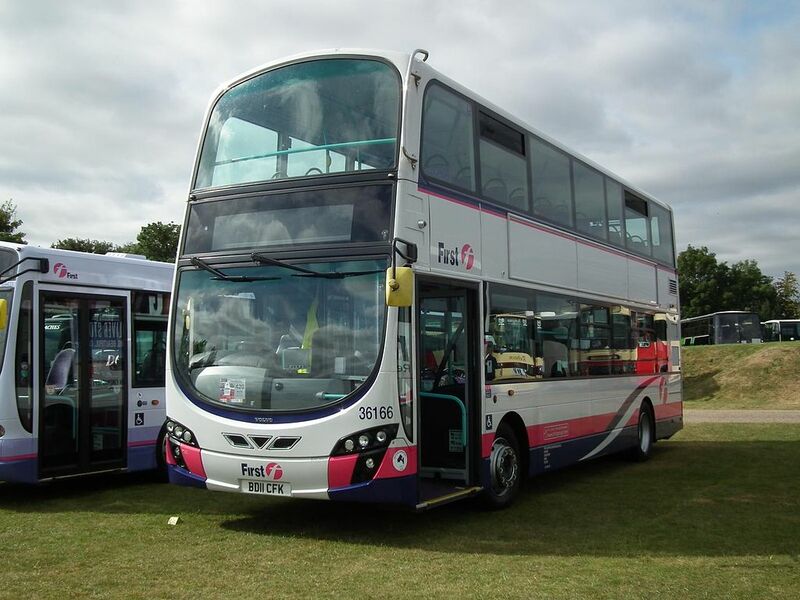 In July 2014, SBS Transit ordered a further 415 Eclipse Gemini 2 bodied Volvo B9TLs which will be deliver from July 2015 till Mid 2017, increasing the total to 1,415 by 2017.